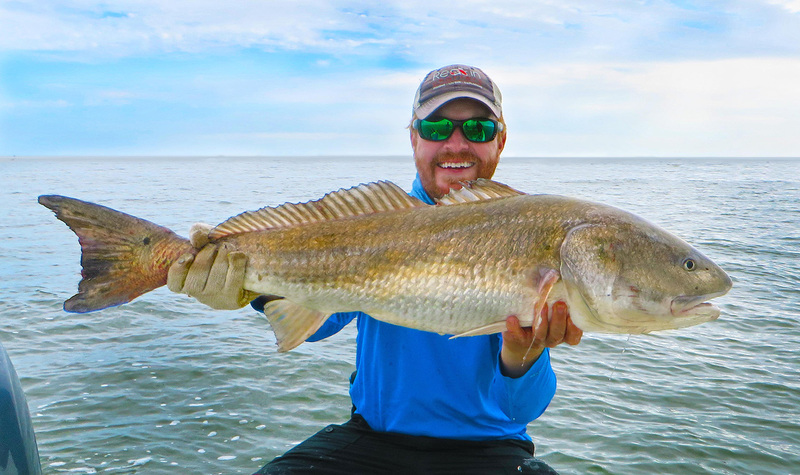 RedFin Charters has numerous captains who are dedicated to making your experience memorable. Blackjack 224's is our signature fishing boat, we won't have a problem getting you from spot to spot since they can reach speeds up to 70mph! Don't worry, we won't go THAT fast. We also have an array of flats boats, bay boats, and yachts to meet your needs. Choose from one of our amazing charter packages, or create a custom charter with the help of a captain that meets the exact wishes of your crew. RedFin Charters will go above and beyond to make your experience pleasurable and exciting, and we will provide custom charter guests with complimentary champagne on our dolphin and harbor cruises. Charter lengths include half-day trips (4 hours), 3/4 day trips (6 hours), and full-day trips (8 hours). We are happy to work with clients to create a custom charter if you need a non-traditional trip length. Guests are permitted to bring food and beverages on board. Full-day charters include a meal, which can be arranged with your captain. Another option is to head to a local creekside restaurant to have your catch blackened or fried family style for the freshest seafood possible. For anglers who don't want a break in the action, we are happy to provide a packed lunch for your convenience.